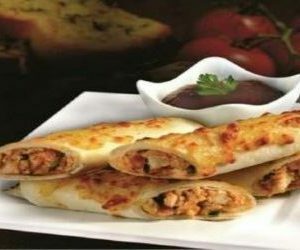 BBQ Chicken chunks rolled in light tortilla bread, suffered with red and green onions, mozzarella & Parmesan cheese and a bit of butter. Served with BBQ sauce; its bound to leave a lasting impression! 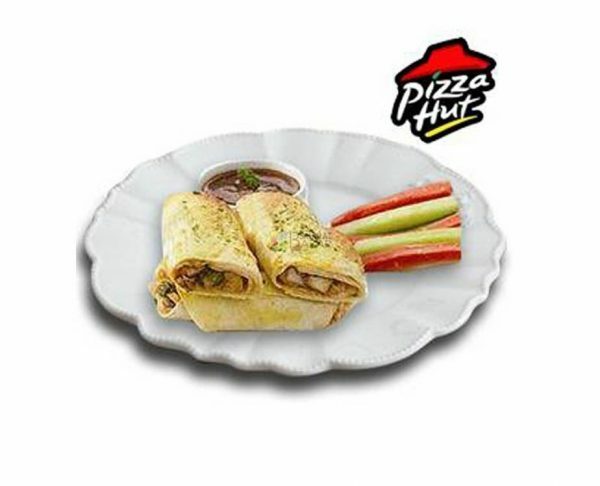 -Delivery Available to Hyderabad, Multan, Karachi, Lahore, Islamabad, Rawalpindi & Peshawar only. Delivery possible in 24 hours. -From 1st Ramadan till 27th Ramadan, this deal will be delivered after 8:30pm.